Mendocino Redwood Company to log in marbled murrelet stands near Rockport and the Pacific Ocean. 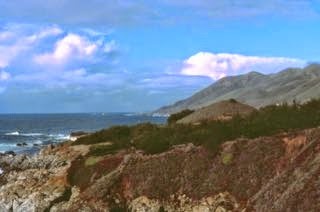 This THP is .25 miles west of Rockport, CA and between Highway 1 and the Pacific Ocean at an elevation of 20 to 900 feet elevation. Mendocino Redwood Company is planning a tractor and cable logging operation on steep and unstable slopes in redwood, Douglas fir and grand fir forests. The THP area contains 40 landslide terrain sites including steep inner gorges, debris slides, disrupted ground, block slides, earthflows and rockslides. There are 4 road failure sites including bank cracking, fill failures and cutbank failures. Mendocino Redwood Company wants to use a skid trail on an unstable area, and use skid trails on slopes over 50% grade with a high erosion hazard and/or on steep slopes over 65% grade. They also want to use 4 existing landings and short segments of existing skid trails within class I and class II watercourses. 52 road drainage sites are planned for work including rocking, dip construction, ditch cleaning and culvert repair/replacement. There is an osprey nest at Kimball Gulch (within 2,500 feet of the THP boundary) and marbled murrelet habitat in units 2 and 3, and inside the MRC Demonstration Forest to the north of the plan area. White flowered rein orchid was found in units 2 and 7, leafy stemmed mitrewort was found in unit 2, nodding semaphore grass was found in unit 2, maple leaf checkerbloom was found in unit 4, and long beard lichen was found in unit 7. For spotted owl nesting territory MD576; this THP will remove 155 acres of nesting/roosting habitat within .7 mi, for spotted owl nesting territory MD110; this THP will remove 62 acres of nesting/roosting habitat within .7 mi and for spotted owl nesting territory MD428; this THP will remove 1 acre of nesting/roosting habitat within .7 mi. More information is available on the THP Tracking Center website. 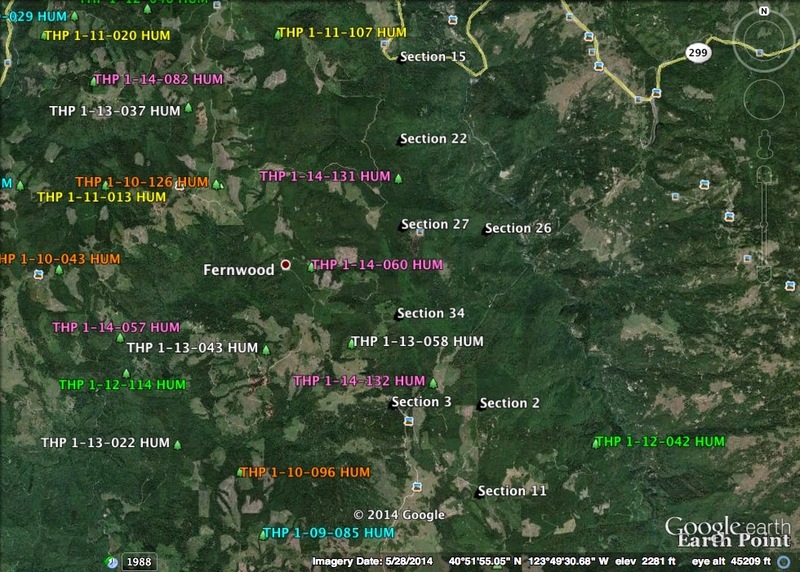 Green Diamond Resource Company planning a pair of THPs near Fernwood, CA. This THP is about a dozen miles east of Arcata, CA and a few miles south of Highway 299 near Fernwood and the coast range summit. 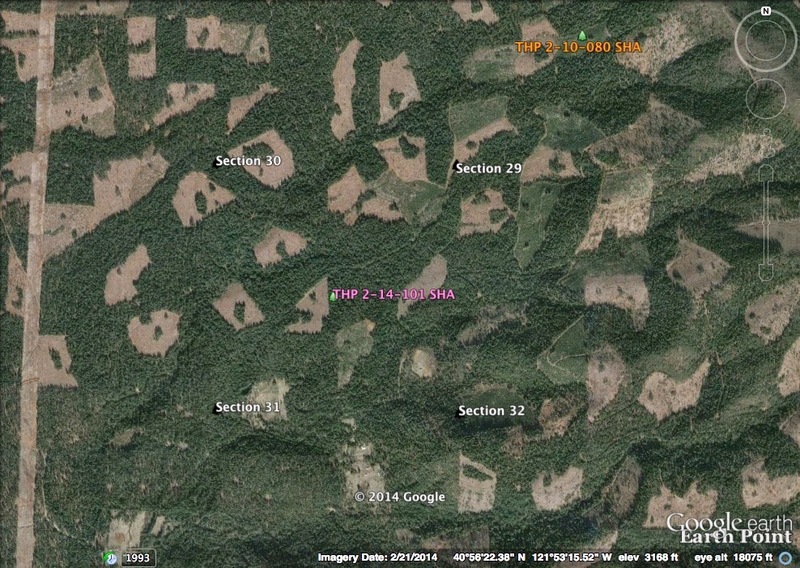 Green Diamond Resource Company is planning a mostly clearcut feller buncher, cable and shovel logging operation in Douglas fir and hemlock forests. The THP area drains into Redwood Creek which is listed as impaired for sediment and temperature. Fern Prairie 15 THP is named after a 4 acre grassy area in the middle of unit A. There is an unstable area in unit C. Green Diamond Resource Company is proposing an exception to the rules to be able to use a limited amount of fill at crossings that exceed 65% grade. 19 road drainage sites are planned for work including rocking, dip construction, culvert repair/replacement and re-construction of washed out crossings. 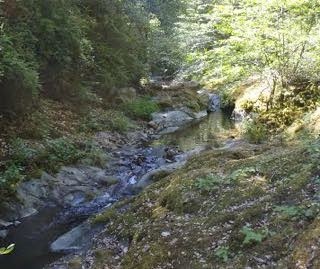 Sonoma tree voles were reported in units B and C, and tailed frogs and southern torrent salamanders were located in unnamed tributaries south of unit A. Spotted owl nesting territories are located within .25 mi of unit C, and within .5 mi of units A, B and D. This THP is just north of Green Diamond Resource Company’s High Prairie Commercial Thin THP 1-14-132 HUM. This THP is about a dozen miles east of Arcata, CA and a few miles south of the town of Fernwood, CA at an elevation of 2,200 to 3,100 feet. Green Diamond Resource Company is planning a commercial thin tractor and cable logging operation in Douglas fir, hemlock and red cedar forests. 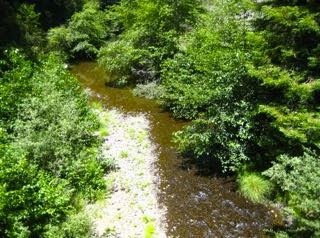 The THP area drains into Redwood Creek which is listed as impaired for sediment and temperature. Green Diamond Resource Company is proposing an exception to the rules to be able to use a limited amount of fill at crossings that exceed 65% grade. 7 road drainage sites are planned for work including rocking, dip construction, culvert repair/replacement and re-construction of washed out crossings. Southern torrent salamanders and tailed frogs were spotted at Noisy Creek. Spotted owl nesting territories are located within .25 mi of unit B, and within .5 mi of units A and C. This THP is just south of Green Diamond Resource Company’s Fern Prairie 15 THP 1-14-131 HUM. More information is available on the THP Tracking Center website. 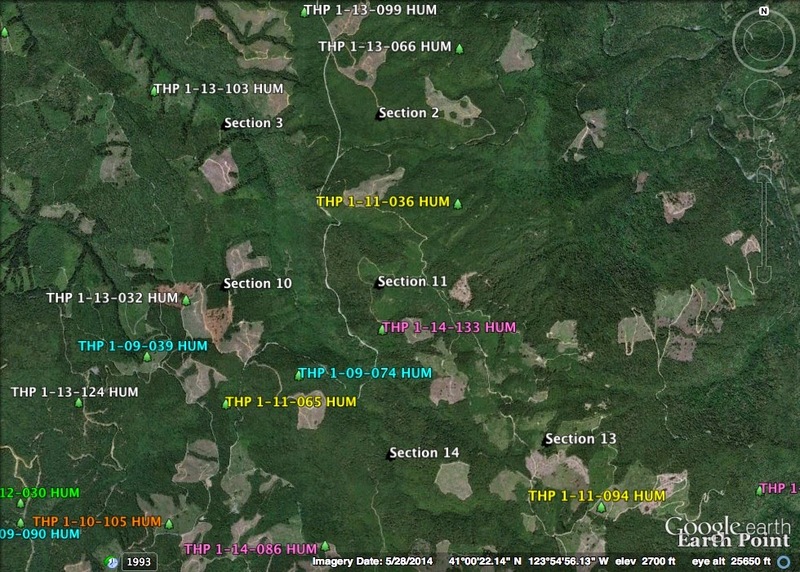 This THP is about 4.5 mi SE of Fort Bragg, CA and just south of Highway 20 in Jackson State Forest. 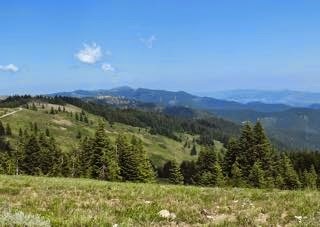 Jackson State Forest is planning a tractor and cable logging operation in Douglas fir, redwood, grand fir, western hemlock and sitka spruce forests at an elevation of 150 to 720 feet. The THP area flows into Hare Creek which flows into the Pacific Ocean and is listed as impaired for temperature and sediment. There are 2 landslide terrain sites including a dormant debris flow in unit F, and a slope failure in unit D above Hare Creek. An 1,100 foot segment of road is proposed for construction on steep slopes over 65% grade, and 2 short steep segments of roads are planned with grades between 15% and 20%. 21 road drainage sites are planned for work including rocking, dip construction, ditch cleaning, culvert repair/replacement and road bed re-construction of washed out crossings. Running pine was found in unit F, and long beard lichen was found along road 431 in the THP area. More information is available on the THP Tracking Center website. BIG BEAR CITY, California, December 23, 2014—The U.S. 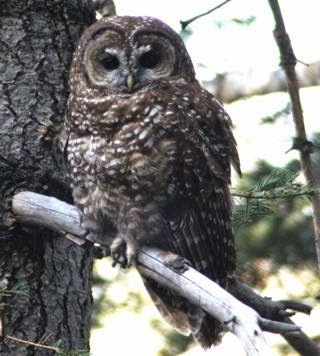 Fish and Wildlife Service today received a Petition to include the California Spotted Owl on the list of threatened or endangered species under the Federal Endangered Species Act. The Petition was filed by science and conservation groups Wild Nature Institute and the John Muir Project of Earth Island Institute, and is supported by numerous studies documenting that this rare raptor has and continues to decline precipitously in the Sierra Nevada and southern California. These population declines are a result of a long history of public and private lands logging in the mature forests where the owl nests and sleeps, as well as extensive post-fire logging in burned forest where the owl hunts. The Petition describes five newly published studies showing serious declines of California Spotted Owl populations in logged forests over the past two decades, while the owl population was stable where commercial logging is prohibited. Other recent research shows these owls hunt for their small mammal prey in both green and heavily burned forests, yet the U.S. Forest Service and logging companies are aggressively cutting both green and burned trees, leading to the inability to maintain stable populations. In recent years, the Forest Service and private companies have ramped up their efforts to log both dense, mature green forest and post-fire habitat, the very places that the owls like best. This includes the plan approved in August of this year to post-fire (a.k.a. “salvage”) log thousands of acres of essential foraging habitat within the territories of the 70 resident spotted owls that exist within the Rim Fire area today. Sierra Pacific Industries to clearcut log west of Quincy, CA. This THP is about 22 miles west of Quincy, CA and about 5 miles east of Stirling City, CA near Highway 70. 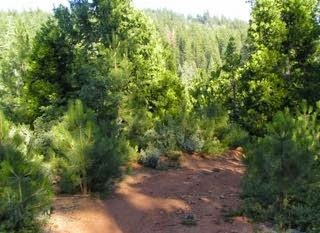 Sierra Pacific Industries is planning a mostly clearcut tractor based logging operation in Douglas fir, sugar pine, ponderosa pine and incense cedar forests at an elevation of 4,000 to 5,120 feet. The THP area flows into the North Fork of the Feather River above Lake Oroville. Section 9 is adjacent to the Chips Creek Roadless Area. There are 2 unstable areas including a steep unstable slope near a watercourse within unit 2, a fill failure on the edge of a road, and multiple misc road failure sites including washed out crossings, fill failures and cutbank failures. SPI is planning to use an existing skid trail that runs parallel to a class II (mid sized) watercourse in unit 22, an existing landing inside a class I (year round) watercourse in unit 22, and wants to re-construct an existing truck road within a class I watercourse in unit 14. They also want to use heavy equipment on an existing landing and skid road within class I and class II watercourses, and use multiple existing road segments in class I, class II and class III (intermittent) watercourses for hauling. Over 6,050 feet of temporary road construction is planned, including 1,713 feet of road re-construction. 68 road drainage sites are planned for work including rocking, dip construction, ditch cleaning, culvert repair/replacement and re-construction of washed out crossings. Coleman’s piperia was found near unit 11, giant checkerbloom was found inside or near units 20, 22, 13, and 18, moonwort was found in unit 2, and Clifton’s eremogone was found throughout the THP area. More information is available on the THP Tracking Center website. 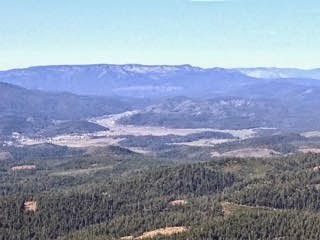 Roseburg Resources Company to clearcut log near Big Bend, CA. This THP is 5 miles south of Big Bend, CA and about 6 miles north of Montgomery Creek and Highway 299 at an elevation of 2,760 to 3,720 feet. 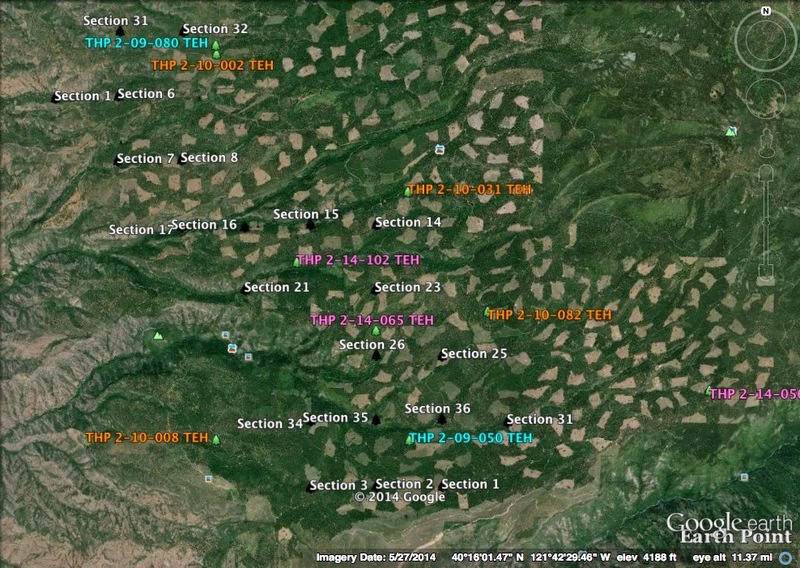 Roseburg Resources Company is planning a mostly clearcut tractor based logging operation in ponderosa pine, white fir, incense cedar, sugar pine and Douglas fir forests. There is an unstable area located in unit 3111 that is marked as a "special treatment area”. The THP area flows into the Pit River upstream from Lake Shasta. 16 road drainage sites are planned for work including rocking, dip construction and culvert repair and replacement. English peak greenbriar was found in units 3010 and 3011. More information is available on the THP Tracking Center website. Sierra Pacific Industries planning a 28 mile long fuel break east of Red Bluff, CA. This THP is about 25 miles NE of Red Bluff, CA and about 8 miles SE of Paynes Creek and Highway 36 at an elevation of 2,840 to 5,440 feet. Sierra Pacific Industries is planning a 28 mile long fuel break utilizing tractor and cable logging methods in white fir, sugar pine, Douglas fir, ponderosa pine and incense cedar forests. 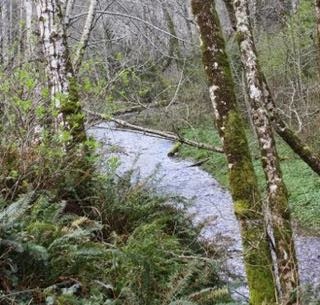 The THP area flows towards Paynes Creek which contains steelhead and spring run chinook salmon. SPI is proposing an exception to the rules to be able to log inside watercourses for fuels reduction and reduce the core zone of a class I watercourse (year round) from 30 feet to 25 feet at certain locations within 8 named streams, 1 unnamed stream and 23 class III (intermittent) watercourses. Logging in watercourse areas drys out stream beds, removes wildlife cover (large trees, snags, etc), and reduces shading for fish species. Sierra Pacific Industries wants to construct short temporary roads under 500 feet without pre-designation for log hauling and landing access, and they want to construct a seasonal road and water drafting pad inside a class II watercourse. 39 road drainage sites are planned for work including rocking, dip construction, and culvert repair/replacement. There are 4 goshawk territories including the Lyman Springs territory within the THP area, and 3 goshawk territories .25 mi, .5 mi and 2.4 miles from THP units. Mingan moonwort was found below a road in section 36. More information is available on the THP Tracking Center website. Campbell Timberlands planning a new THP near McCloud, CA. This THP is .25 mi SW of McCloud, CA and Highway 89 at an elevation of 3,080 feet to 4,275 feet. Campbell Timberlands is planning a tractor based logging operation in ponderosa pine, Douglas fir, white fir, sugar pine and incense cedar forests. There is a small landslide area related to a steep scarp above an existing road in section 27. Campbell Timberlands is planning to use a landing inside a class III (intermittent) watercourse. 32 road drainage sites are proposed for work including rocking, dip construction and culvert repair and replacement. 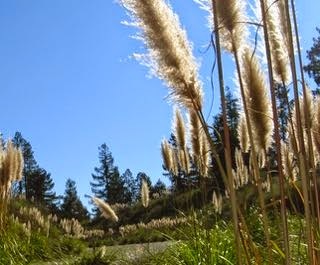 Greater sandhill cranes were seen nearby at Squaw Valley Creek meadows, and rattlesnake fern was found in sections 22, 23 and 26. More information is available on the THP Tracking Center website. 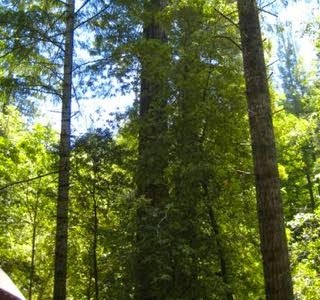 Mendocino Redwood Company to transition log 411 acres near Navarro, CA. 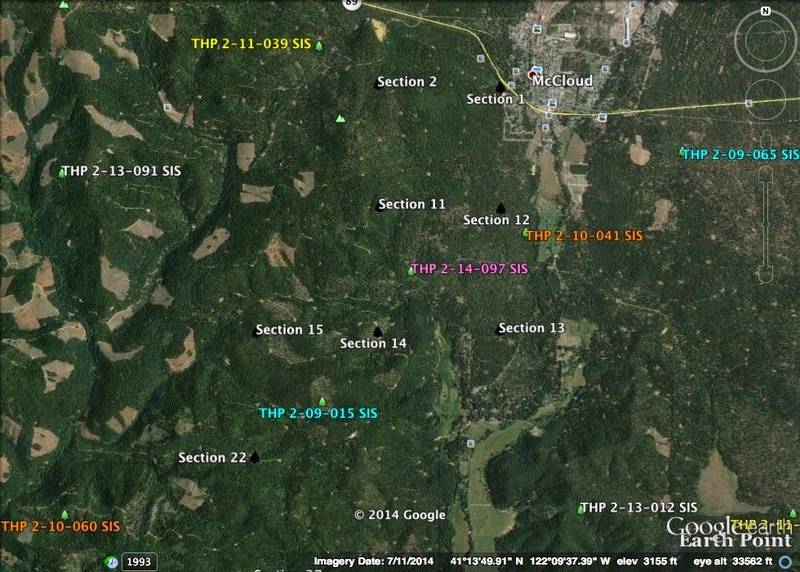 This THP is about 15 miles west of Ukiah, CA, and about 3 miles NE of Navarro, CA at an elevation of 560 to 1,640 feet. The THP area flows into the Navarro River which is listed as impaired for sediment and temperature. Mendocino Redwood Company is planning a tractor and cable logging operation in redwood and Douglas fir forests. There are 7 road failure sites including cutbank and fill slope failures along existing roads, and a debris slide above an existing tractor road. Mendocino Redwood Company wants to use logging roads in areas of unstable soils at area F, use ground based equipment in areas designated for cable logging and use 3 existing landings within class II (medium sized) and class III (intermittent) watercourses. 34 road drainage sites are planned for work including rocking, dip construction, ditch cleaning and culvert repair and replacement. For spotted owl nesting territory MEN0025: this THP will remove 59 acres of foraging habitat within .7 mi and for spotted owl nesting territory MEN0511: this THP will remove 25 acres of foraging habitat within .7 mi. More information is available on the THP Tracking Center website. Mendocino Redwood Company to log on steep and unstable slopes near Elk, CA. This THP is about 2.5 miles SE of Elk, CA along the coastline, and about 8 miles SW of Navarro, CA at an elevation of 80 feet to 1,600 feet. Mendocino Redwood Company is planning a tractor and cable logging operation on steep and unstable slopes in Douglas fir and redwood forests. The THP area flows into Lower Elk Creek which flows into the Pacific Ocean and contains steelhead and coho salmon. There are 109 mapped landslide terrain sites including 1 deep seated landslide, and 108 shallow landslides. The deep seated landslide is located on the eastern edge of unit 4 between two class III watercourses (intermittent) and a class II (mid-sized) watercourse. The shallow landslides include fill failures, cutbank failures, hummocky ground, slumping, and over-steepened scarps related to active and abandoned roads, landings and watercourses. There are 99 mapped road failure sites, however most of these locations are abandoned, 4 seasonal road sites are planned for re-construction, and 2 tractor road sites are planned for re-construction. Mendocino Redwood Company is planning to use tractors on shallow and deep seated landslide terrain, use tractors on slopes over 50% grade with a high erosion hazard in units 3, 4, 6 and 7, and to use tractors on steep slopes over 65% grade in units 1, 3, 4, 6 and 7. They also want to use tractors on slopes over 50% grade that do not flatten before reaching a watercourse in units 1, 3, 4, 6 and 7, and to use several tractor roads inside a class II watercourse inside unit 7, and a tractor road near a spring inside unit 10. 54 road drainage sites are planned for work including rocking, dip construction, culvert repair/replacement and ditch cleaning. There is an osprey nest within 225 ft of unit 4, and white flowered rein orchid was discovered in the cutbank of a haul road. For spotted owl nesting territory MD089: this THP will remove 173 acres of nesting/roosting habitat within .7 mi; for spotted owl nesting territory MD090: this THP will remove 4 acres of nesting/roosting habitat within .7 mi; for spotted owl nesting territory MD143: this THP will remove 360 acres of nesting/roosting habitat within .7 mi; for spotted owl nesting territory MD181: this THP will remove 12 acres of nesting/roosting habitat within .7 mi; for spotted owl nesting territory MD282: this THP will remove 226 acres of nesting/roosting habitat within .7 mi; for spotted owl nesting territory MD525: this THP will remove 340 acres of nesting/roosting habitat within .7 mi; and for spotted owl nesting territory MD613: this THP will remove 107 acres of nesting/roosting habitat within .7 mi. More information is available on the THP Tracking Center website. Sierra Pacific Industries planning a large fuel break THP near Arnold. This THP lies between the communities of Arnold and Avery just south of Highway 4 and SW of Calaveras Big Trees State Park. 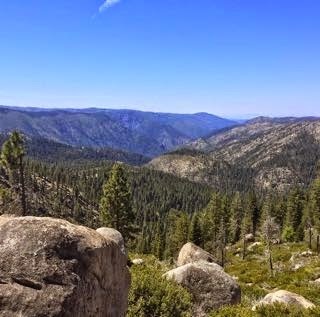 The THP area is adjacent to a large number of residential homes, and adjacent to Hunter Reservoir and McKay's Reservoir which provide drinking water for the Ebbett’s Pass area, and close to the North Fork of the Stanislaus River which provides drinking water for Arnold. Sierra Pacific Industries is planning a large mostly fuel break tractor based logging operation in ponderosa pine, sugar pine, white fir, Douglas fir and incense cedar forests at an elevation of 3,200 to 4,500 feet. 2,700 feet of new road construction, 8,750 feet of road re-construction, and 11,350 feet of temporary road construction is planned. SPI is proposing an exception to be able to use tracked excavators on slopes over 40%, and on slopes over 30% that do not flatten before reaching a watercourse for site preparation. They also want to use a portion of the Segale Road within a class I watercourse (year round), and 2 landings inside class III (intermittent) watercourses. 36 road drainage sites are planned for work including rocking, dip construction, culvert repair/replacement and crossing re-construction. There is a goshawk territory within .5 mi of the THP area in section 27, an osprey territory within 1.5 mi of the THP area in section 25, and 2 foothill yellow legged frogs were spotted nearby in section 7. Pansy monkeyflower was found on a lava cap in section 33, and Humboldt’s lily was found along a road cut of the Love Creek Road in section 8. The Doud Hill CA spotted owl nesting territory is within .5 mi of the THP area. More information is available on the THP Tracking Center website. Timber Products Company to clearcut log on steep and unstable slopes near the crest of the Siskiyou Mountains. This THP is about 39.5 miles NW of Yreka, CA and about 6 miles SE of Mt Ashland and close to the crest of the Siskiyou Mountains at an elevation of 4,900 to 6,100 feet. The THP area flows from Deer Creek into Beaver Creek and on to the Klamath River which contains coho salmon, steelhead and chinook salmon and is listed as an impaired watershed. Timber Products Company is planning a mostly clearcut tractor and cable logging operation on steep and unstable slopes in Douglas fir, white fir, ponderosa pine, sugar pine, incense cedar and high elevation red fir, western hemlock and western white pine forests. The THP area contains 2 unstable areas in unit 8 formed by an old skid trail along Deer Creek undercutting the hill slope, and 1 unstable area in unit 13 formed by an old skid trail constructed on steep slopes with excess side cast material. Within the THP area, numerous poorly placed skid trails have undercut the slopes, so as a so called mitigation 1,200 feet of road will be abandoned that already has unstable side cast, some of which has failed. Timber Products wants to use tracked feller bunchers in areas designated for cable logging to fall trees, and to assist cable logging operations, and for fire line construction and the piling of slash. Spotted owl nesting territory SIS0579 is .79 mi from unit 2, and spotted owl nesting territory SIS0102 is .59 mi from unit 9. More information is available on the THP Tracking Center website.